Found 12 holiday rentals in Mlini. 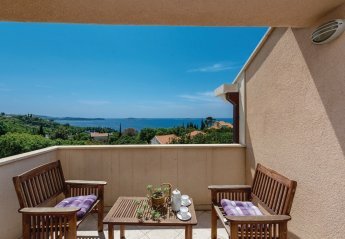 This holiday apartment is located on the second floor of an apartment building in the idyllic town of Mlini, near the historic city of Dubrovnik. These functionally furnished apartments in Mlini are ideal for a small family. All are located on the second floor. Villa Adrijana is the perfect example of a luxurious and elegant holiday home. 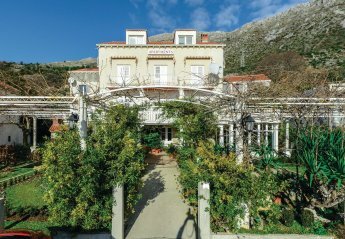 Situated in the stunning countryside, just 5km outside the historical centre of Dubrovnik. Villa Siblia is a charmingly restored Dalmatian farmhouse situated on the upper slopes of the picturesque harbour town of Mlini. Nestled on the upper slopes of the picturesque harbour town of Mlini, is the charming 3-bedroom Villa Safranka. 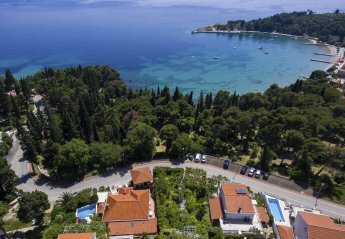 Located in the quaint coastal village of Mlini and only 10 km from the popular town of Dubrovnik lies the contemporary Villa Jadrien. FAMILY - FRIENDS - ALL OCCASIONS - SLEEPS 20 - 28 Large Contemporary ten bedroom Villa with private pool and beautiful panoramic views. 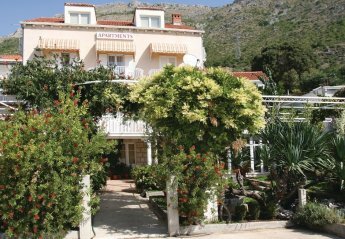 This relaxed retreat is great for large groups and only 15 minutes drive to Dubrovnik town. Looking for holiday lettings in Mlini? We are in the process of placing rental properties in Mlini on this page. Please enter your name and email address below and our team will email you our selection of properties in Mlini. And this is a FREE service!